All that is necessary for evil to prevail is for good people to do nothing. You don’t have to be a gay to support gay rights, you just have to be human. 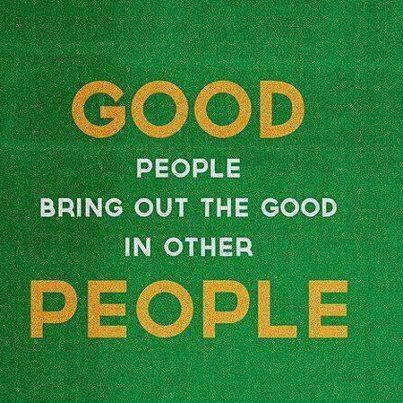 I believe in good people.